Whether you’re presenting your offer to the homeowner or the lender, the items in this article are must haves for your offer package. Without these, you're wasting time and slowing down the process. Pull comparables to support your offer. Submit at least 3 comparables for houses that are currently on the market or have sold in the last year (at the most) that are in the same price range as your offer and are very similar to the property that you are trying to purchase. The purpose of submitting comparables with your offer is to show that you’re not “lowballing” the seller, but are giving them a fair price for the property. A repair estimate is an itemized report showing the repairs that need to be made to a property to be able to live in it or sell it, and includes all interior and exterior material costs. It is critical to accurately estimate the repairs that a property will need before you make your offer so you don’t overpay. A repair estimate will also support your offer and will help the seller see how you arrived at the purchase price. 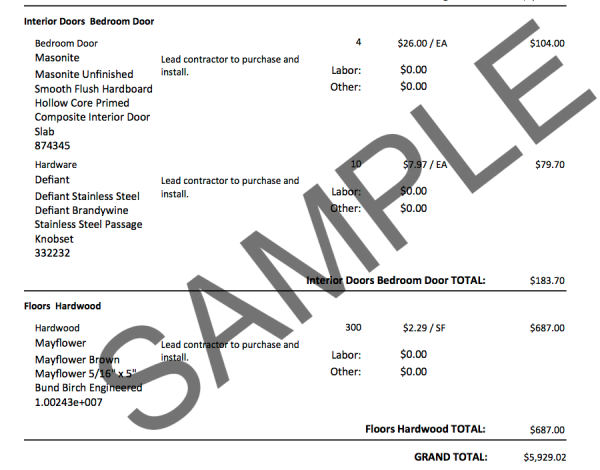 A repair estimate also shows that you are taking a vested interest in the house. Include all interior and exterior repairs that need to be made to the property. Include labor and material costs and don’t forget the yard if there’s any major work that needs to be done to get the house in salable condition. 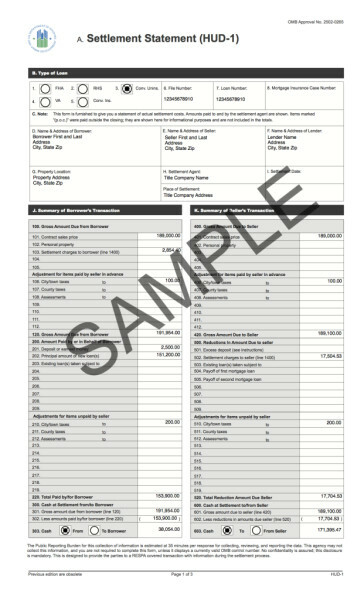 A HUD-1 is a standard form which itemizes services and fees charged during a real estate transaction. It gives the buyer and seller a detailed picture of incoming and outgoing funds and should always be submitted with your offer. 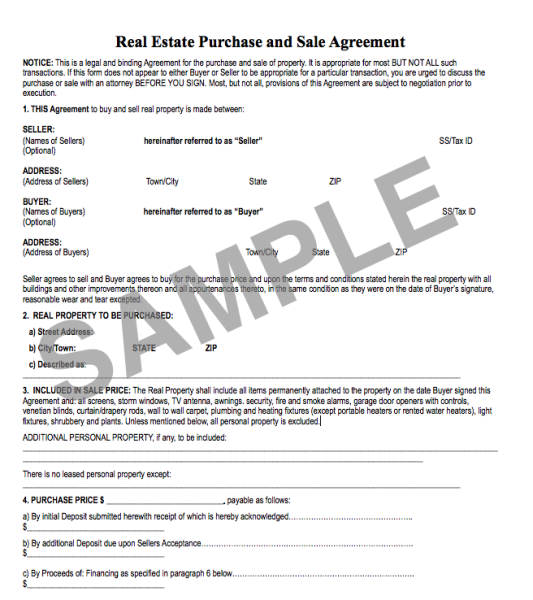 This gives the seller a quick snapshot of the net amount that they can expect to receive if they accept your offer. This will not be the final HUD-1 that is used at closing, but will be a good place to start so both seller and buyer have an idea of what to expect out of the transaction. Typically an agent for the title company who is handling your closing will complete the final HUD-1, which is used at closing. Always submit proof of funds with your offer. This will indicate to the seller that you are a good candidate who will be able to close and won’t have problems funding the deal. 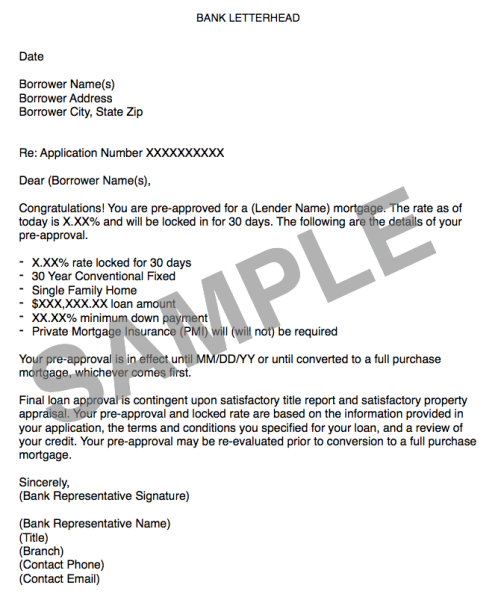 If you’re taking out a traditional mortgage, submit your pre-approval letter. Again, this will indicate that you're a serious buyer who has done their due diligence and won't have problems with funding and closing. 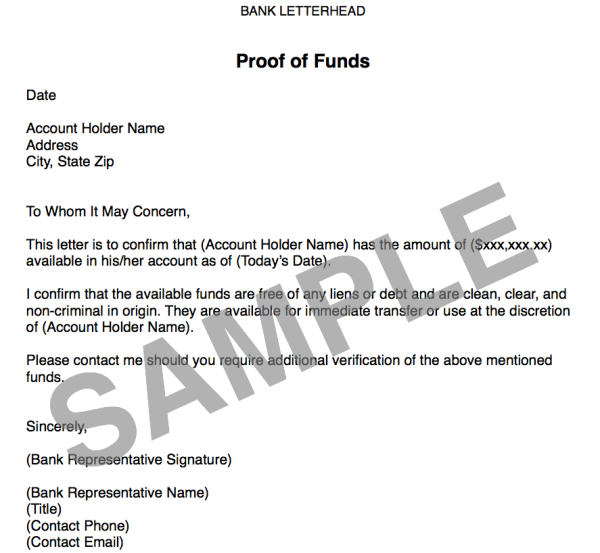 If you’re using cash, submit a proof of funds letter from the bank stating that you have the amount of money available in your account needed for the purchase. This letter should be on bank letterhead, signed by a bank official. Indicating to the seller that you are not a closing risk due to funds will almost always sway them in your direction, especially if your offer is competing with another offer and no proof of funds has been submitted by the other party. Keep in mind the time you need to close. Most sellers prefer a quick closing over a 45 or 60 day close. If you can close in 30 days or less and have proof of solid funding lined up, yours will almost always be the preferred offer. When you submit your offer, remember the end goal is to buy the property, so do everything you can to make your offer stand out from the rest. Start by following the tips in this article. If there’s additional documentation that you include with every offer you make, we would love to hear about it. Please share with us by commenting below.